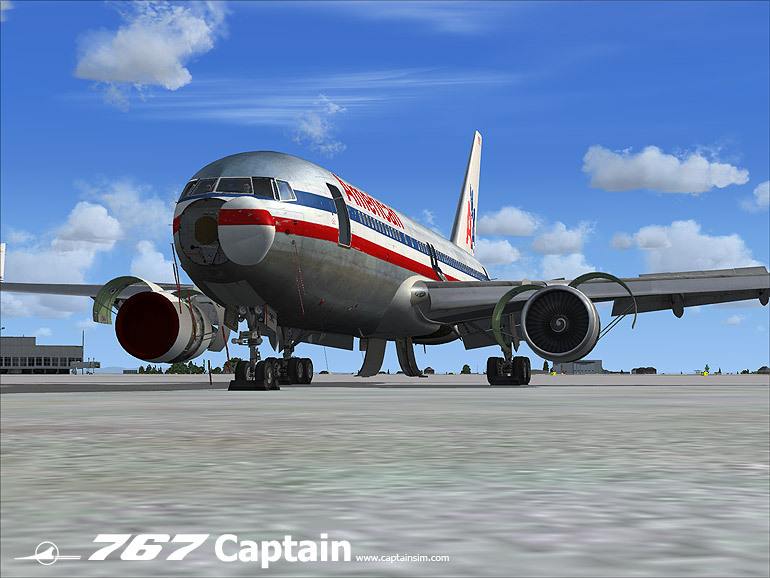 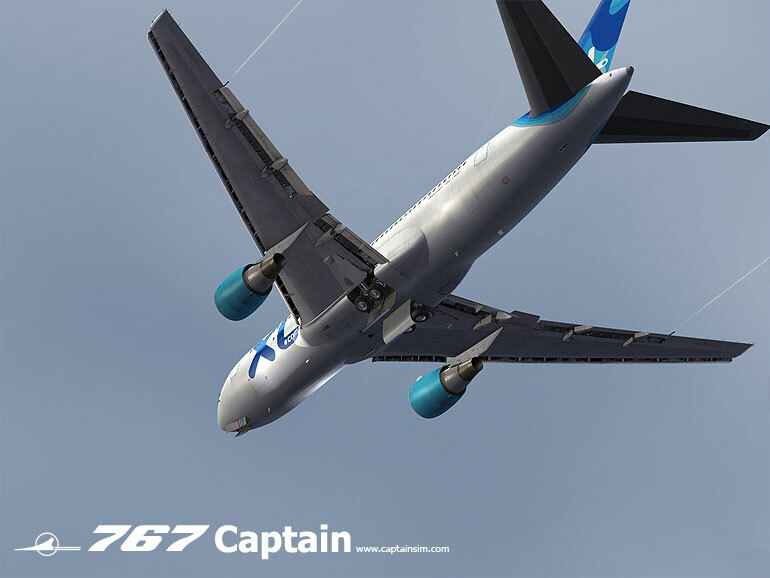 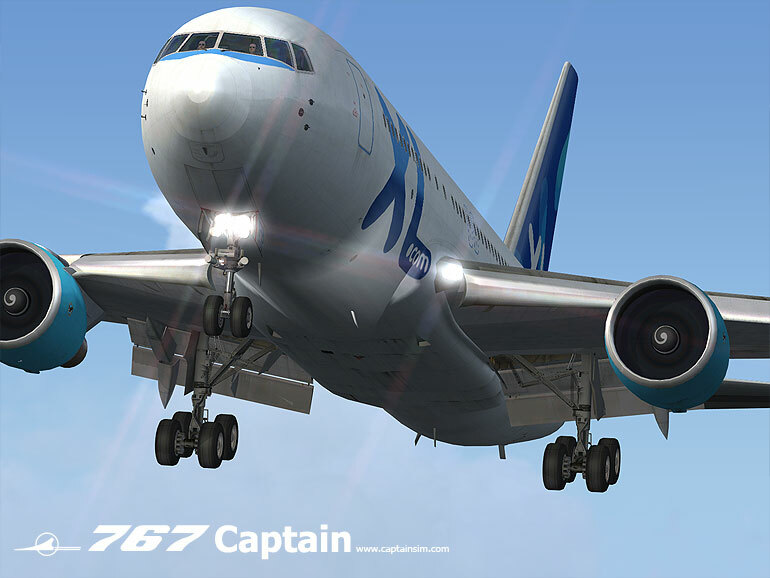 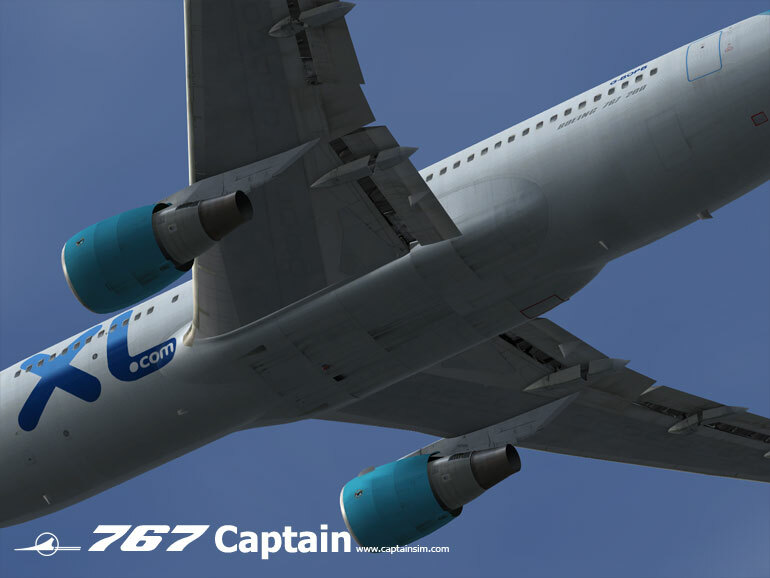 767-200 Expansion for Boeing 767-300 Base Pack. 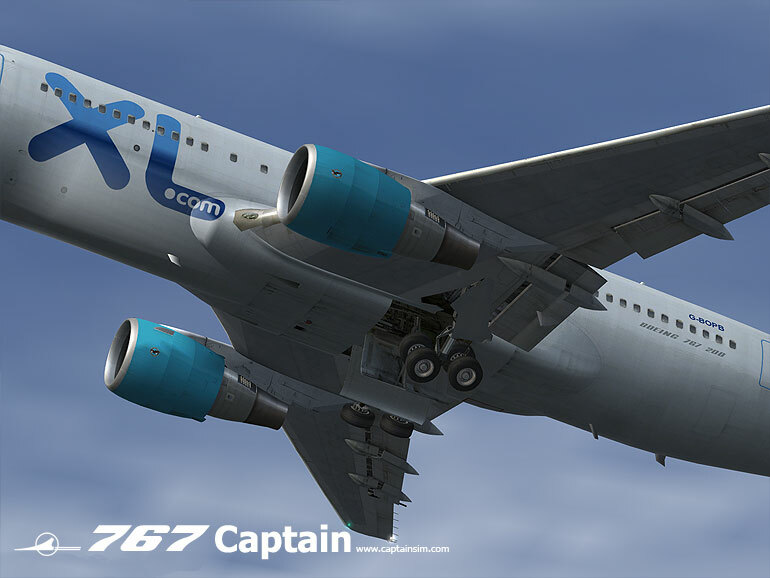 • Key Features: • Transpacific ready! 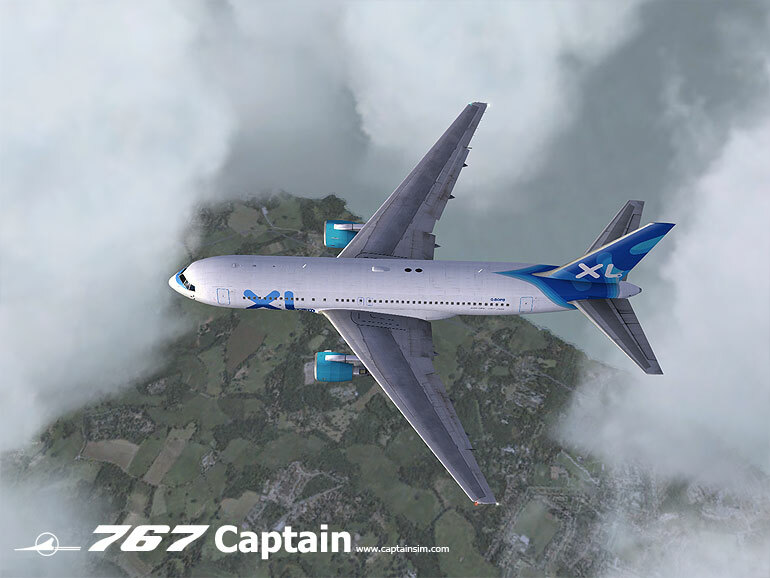 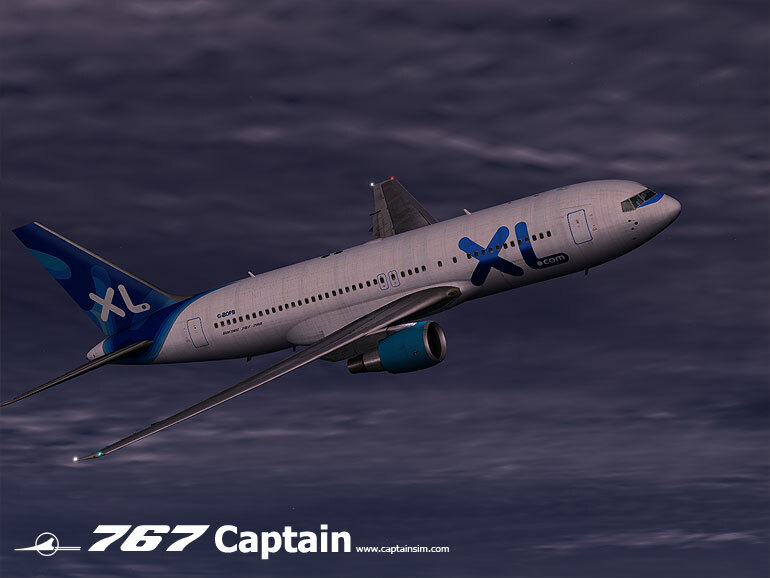 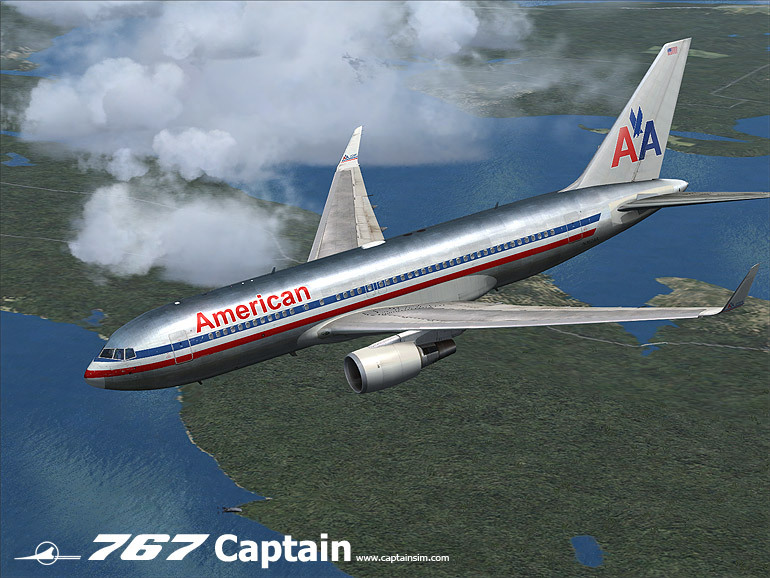 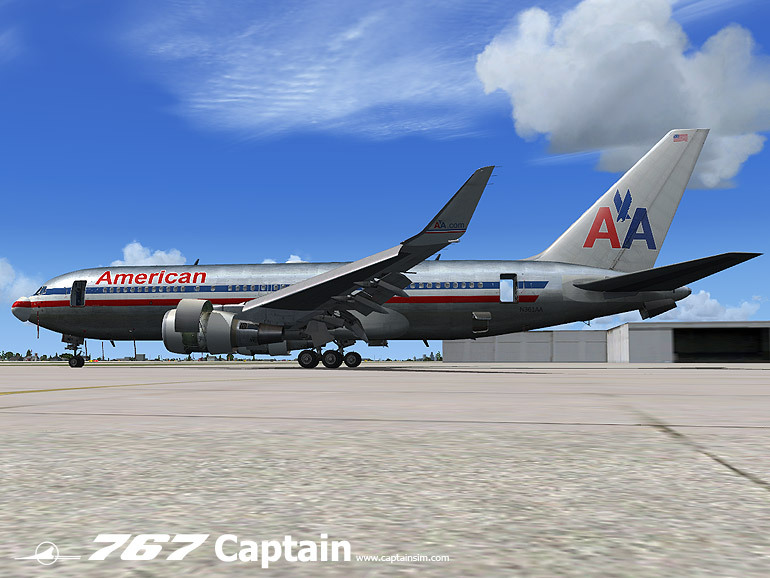 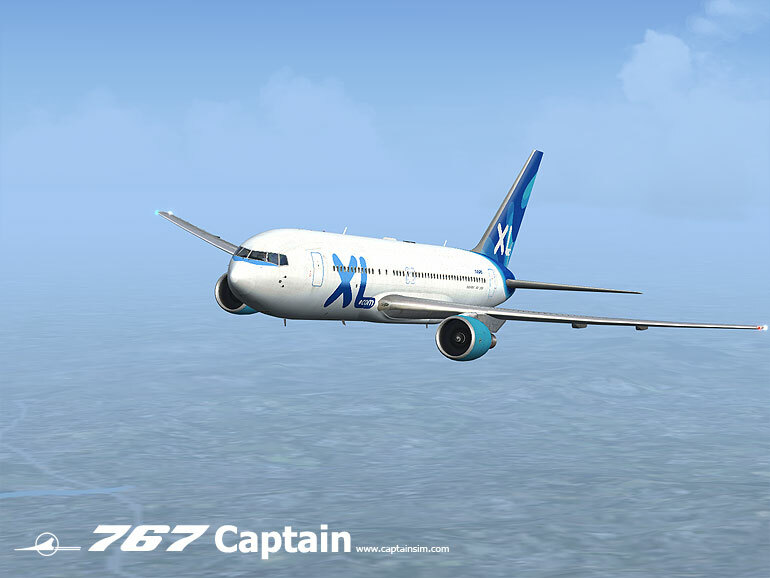 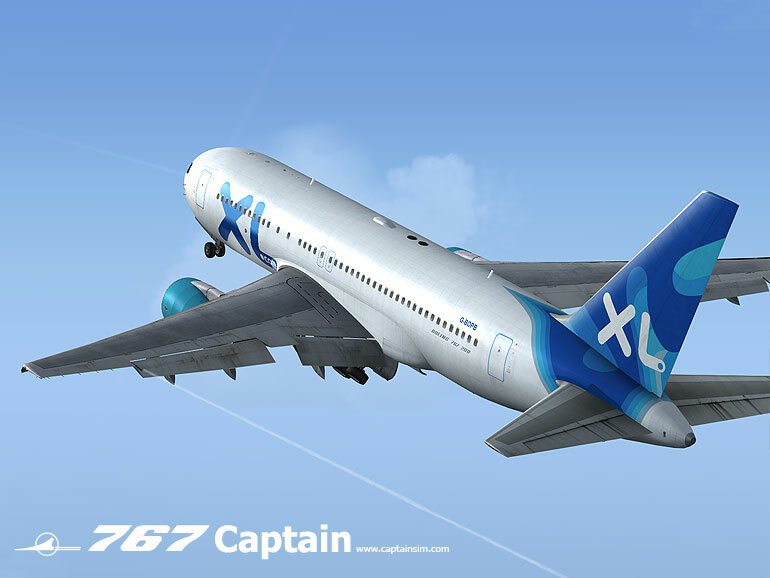 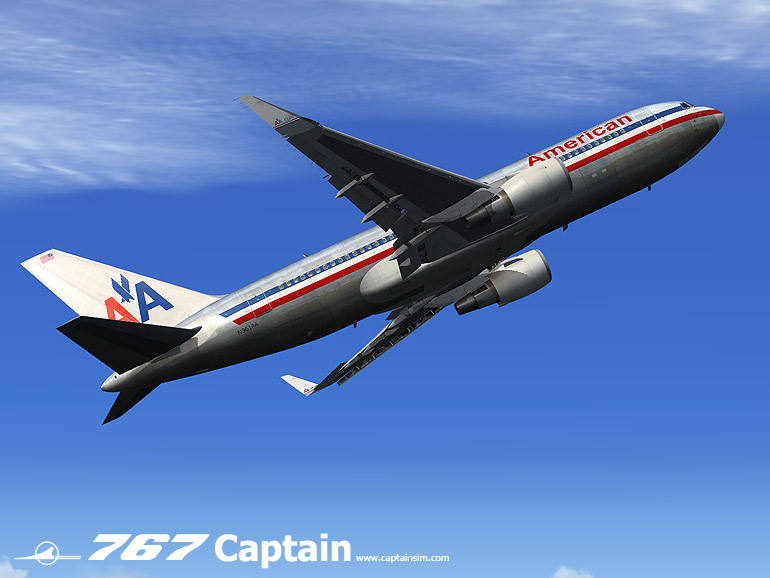 • - Microsoft® Flight Simulator X SP2 or Flight Simulator X Acceleration.